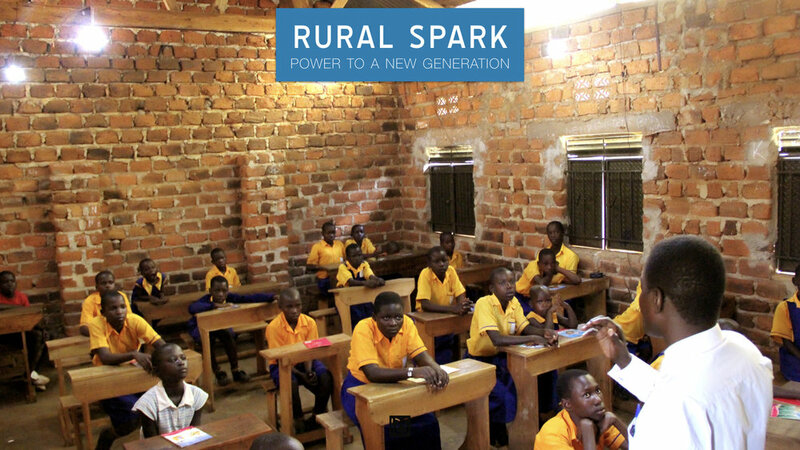 Rural Spark provides a solution that is socially, environmentally and economically sustainable. Using tools that allow for local systems to emerge from within the context, Rural Spark offers the future network solution that evolves along with the development of the context (as opposed to most temporary stand alone solutions). 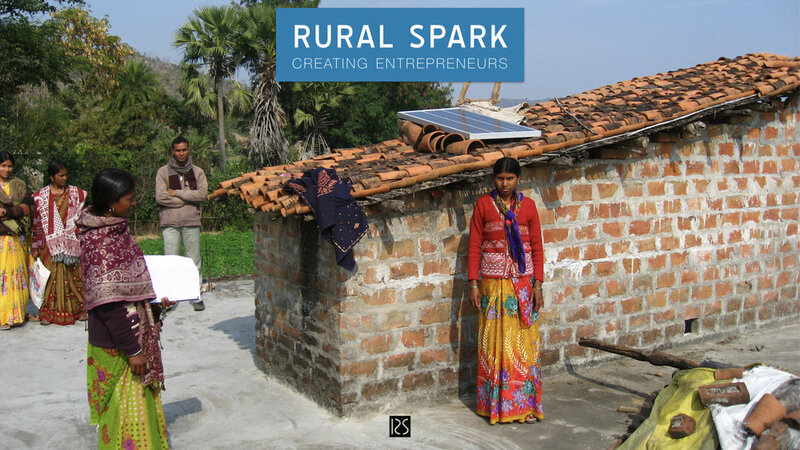 villagers with access to energy, they grow the distributed energy networks of tomorrow and earn an (additional) income. Economic sustainability allows for continuation and reliability, offering a solution where users are not depending villagers, but resilient entrepreneurs. The use of sustainable energy sources and sustainable energy tools such as LED lamps instead of the unhealthy kerosine lamps, combined with the exchange of surpluses, makes the network environmentally sustainable. Access to energy allows for, and catalyses, development. Moreover, providing Local Energy Suppliers with a kit to run their business, several direct effects are visible: jobs are created; local people are trained and educated; economic activity is stimulated; and a market is created. There are indirect effects as well; families earning a living allowing a household to improve there living-standard; and economic activity has an accelerating effect on improving economic activity in the region as it attracts other businesses as well as it increases economic activity throughout the supply chain. Economically viable on the long run for both business (financial performance, continuation and results) and local community (poverty alleviation and economic development). Allows for continuity and scaling. Secure continuity by initiating a ‘leasing-construction’ allowing for costs-coverage and for making profit. Respecting local context and characteristics including culture and rights, protecting and stimulating social relationships. This allows for truly reaching potential users, even beyond recognising them as consumers, creating value-conscious stakeholders. 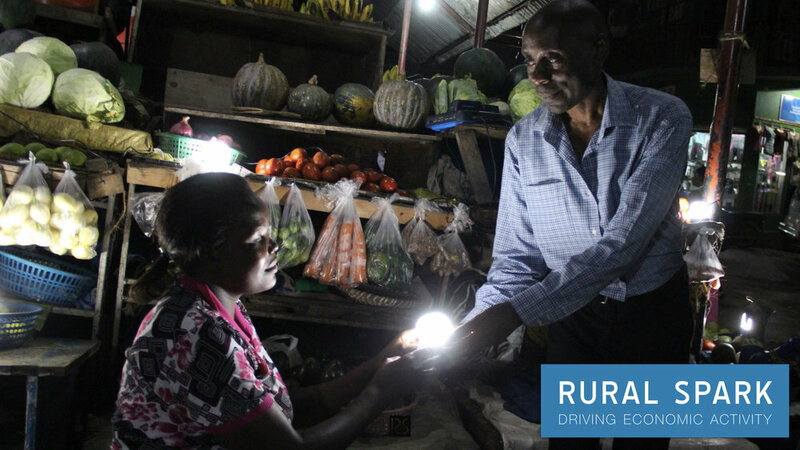 Access to durable, sustainable and affordable energy for local villagers, supplied by Local Energy Suppliers. Effective usage of (natural) resources and focus on renewable sources has positive impact on the environment as well as on the business. Ensure availability. Renewable energy-sources like solar-energy are inexhaustible. Resource-dependency is thus no longer subject to availability or accessibility. Moreover, the leasing constructions allows for recycling, innovating and updating. As a result, the users always have the most advanced and sustainable solutions.